Playdate Office is a multi-disciplinary design practice with a particular interest in creating accessible and intuitive information experiences. We explore ways of embedding information in everyday life as physical objects through a rigorous inquiry of materials and the environment. Founded in 2016, we have won commissions at the V&A, Peckham Festival, and featured in the London Design Festival 2017. Our partnership formally started when we won a commission from the first Peckham Festival in 2016. Called Peckham Patternscape, we designed, produced and successfully exhibited the work at three locations on Rye Lane for the duration of the festival. 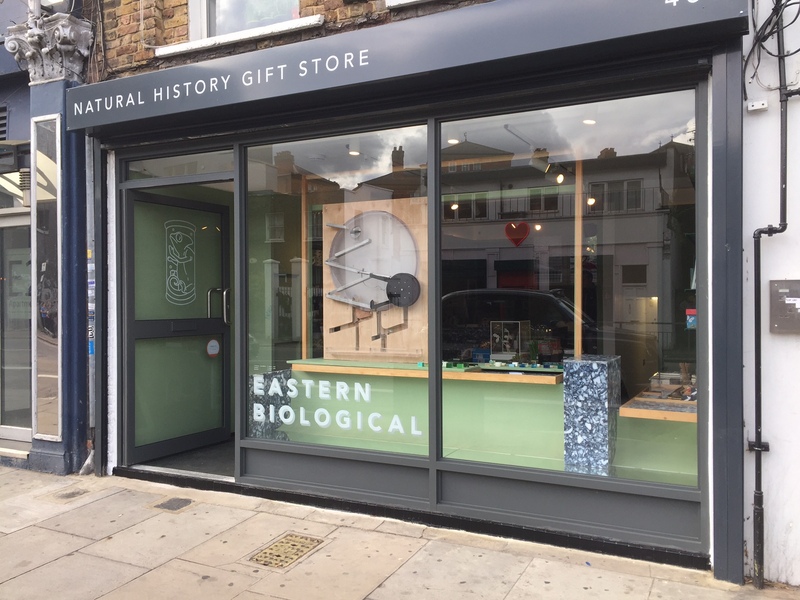 We showcased our second project, Photosynthesis : Air, Light, Water and Marbles at Eastern Biological in Hackney Road as part of the London Design Festival 2017. 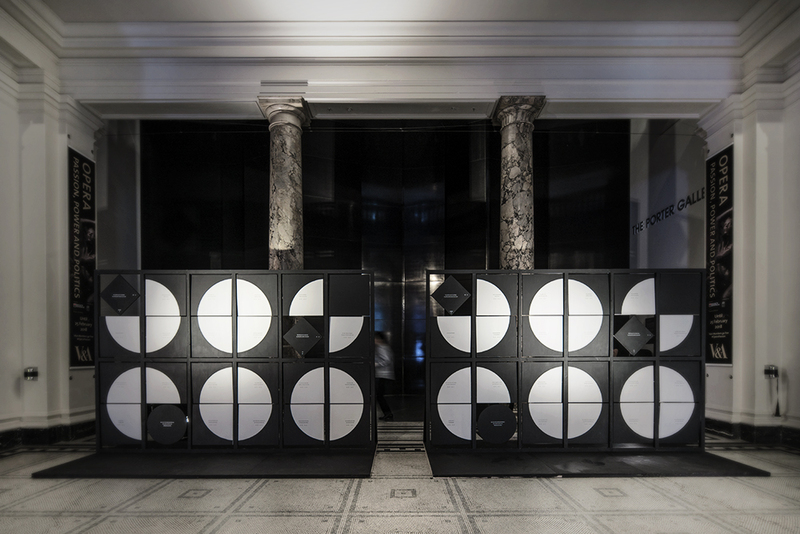 Our latest project, Connectivity Algorithm, was commissioned by the V&A for Friday Late in January 2017. 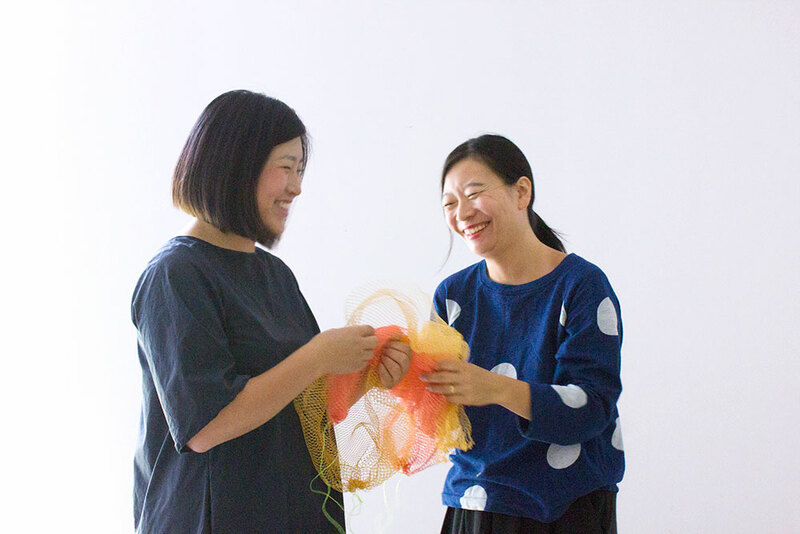 Playdate office consists of graphic designer Myah and architectural designer Boyeon. Both originally from Korea, Myah and Boyeon work in close collaboration exploring 2 + 3 dimensions. Peckham means a lot to us! It’s where we started our first project. We are looking forward to producing many more! Peckham Levels is attractive to us in many ways; having an office in a stimulating environment where we could work and have meetings with clients, working in a space where we can have access to metal and wood workshops etc. would be greatly beneficial to us. Being able to produce prototypes for projects within an accessible environment will improve our ability to deliver more substantial projects. Classic based collections and one off pieces of jewellery, evoking a reverence of British heritage.